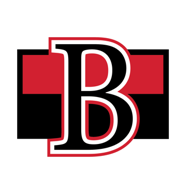 The Belleville Senators will play their first home game of the 2018-19 AHL season against the Binghamton Devils on Wednesday, Oct. 17. The evening will also mark the first professional hockey game to be played out of the newly renamed CAA Arena. 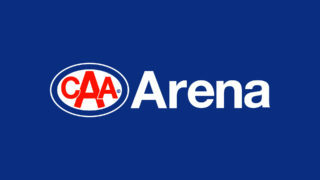 Leading into the game, CAA South Central Ontario will be hosting a Fan Festival from 4:00pm to 6:00pm in Parking Lot A on the west side of the arena adjacent to Cannifton Road. The event is open to the public and will include live music, fan activations, red carpet player arrivals and free food and drink courtesy of CAA SCO. A sign lighting is planned as gates open for the game. The event will also hold a special extended 50/50 draw seeded to start at $5,000 by CAA SCO. 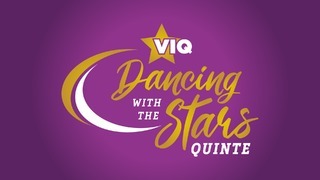 Those attending either the Fan Festival or the Opening Night game will be able to purchase tickets for the draw beginning outside at 4:00pm, with proceeds set to benefit local charities. 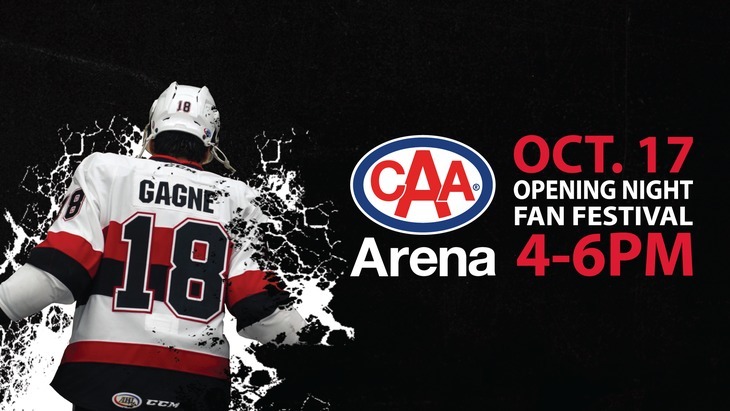 CAA Arena will be open to Season Ticket Holders at 5:30pm and the general public at 6:00pm. All attendees to the game will receive an opening night rally towel courtesy of CAA SCO and the Senators. There will be a special lights and lasers show before puck drop as well as during the second intermission. Select local CAA members will also take part in a ceremonial puck drop on behalf of the organisation. 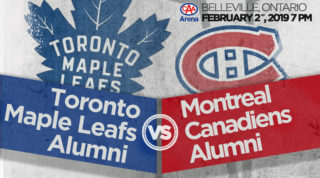 Tickets for opening night can be purchased online at www.BellevilleSens.com or via telephone at 1-855-985-5000. 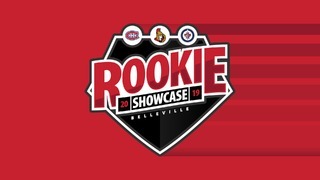 General inquiries regarding the Fan Festival or Opening Night can be directed to info@bellevillesens.com or 613-967-8067.